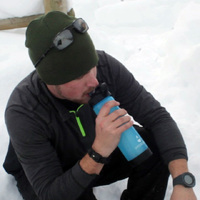 The Clear Flow water bottle is BPA-free and very durable. 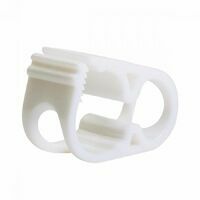 The food grade silicone mouthpiece makes for convenient drinking and won't crack. 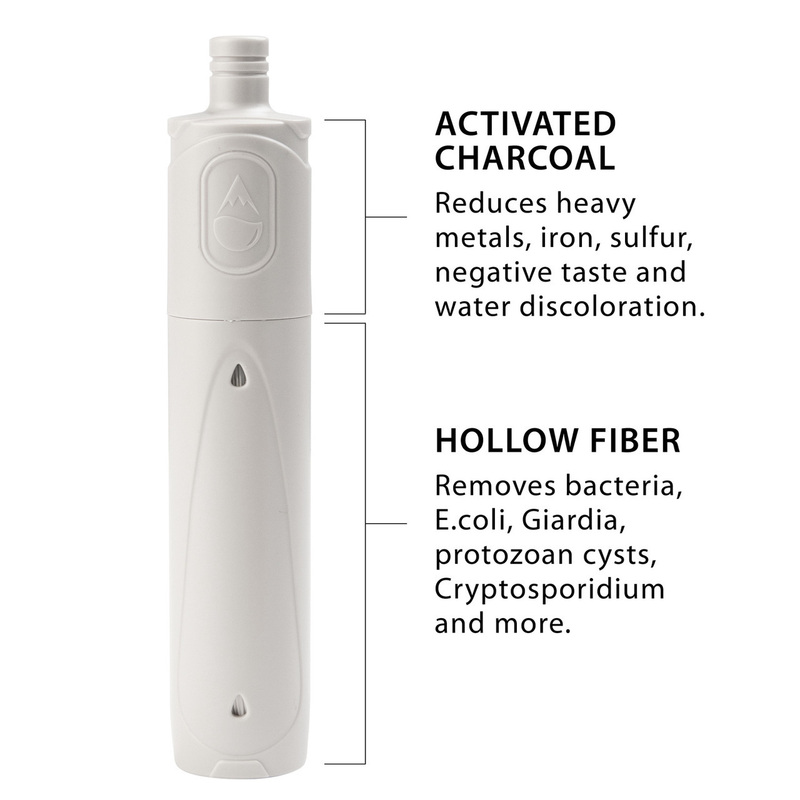 Plus, it can easily be removed for cleaning. 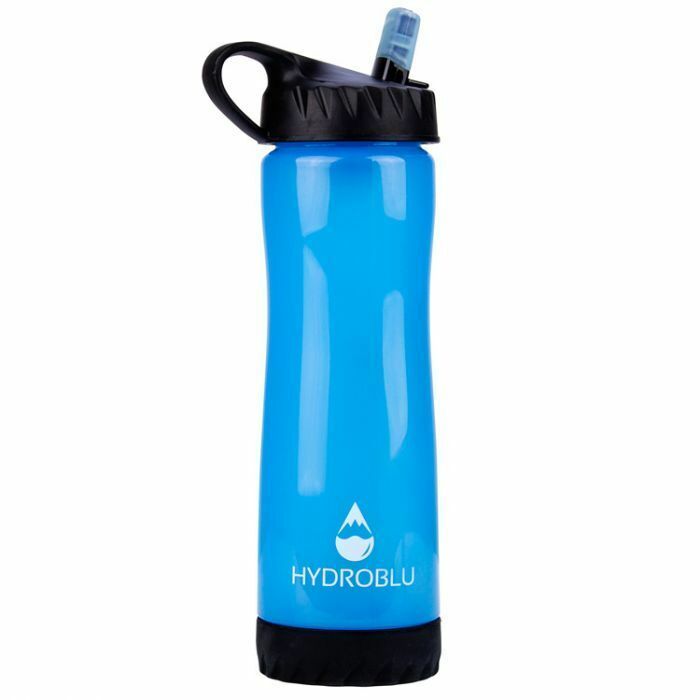 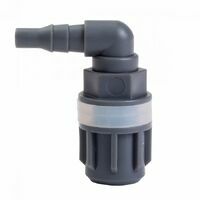 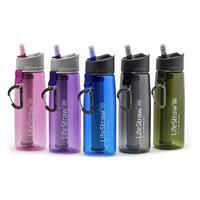 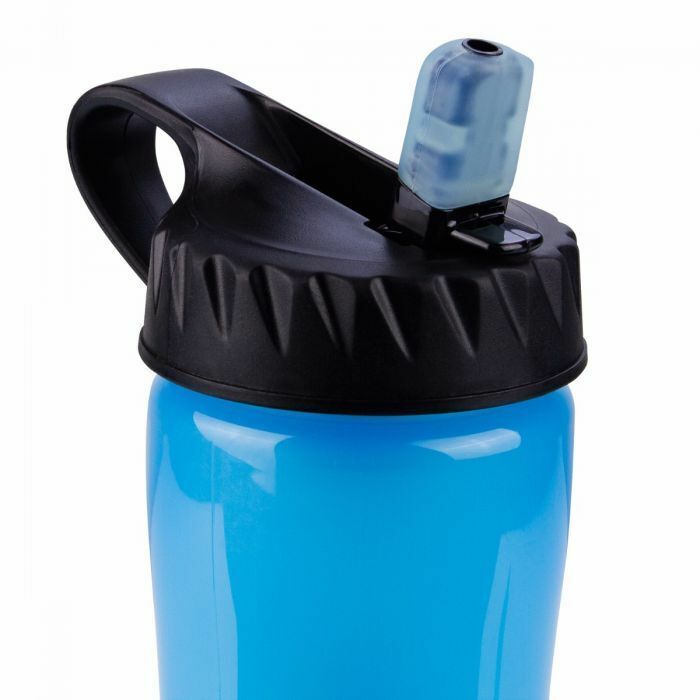 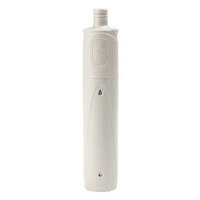 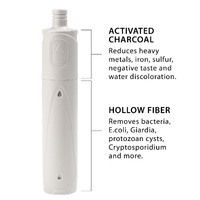 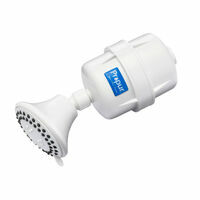 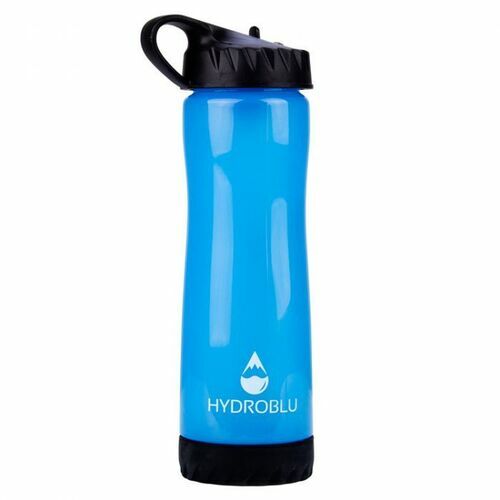 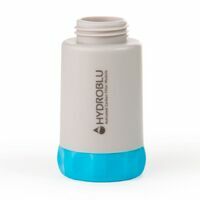 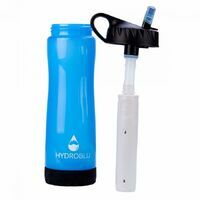 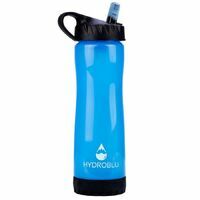 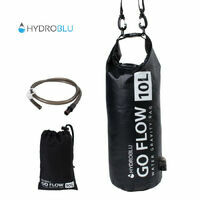 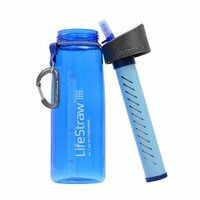 Bottle capacity is 700mL, measures 25.1cm x 7.3cm and weighs only 201 grams with the filter installed.